At a speech in Miami on Monday, President Trump called on the Venezuelan military to overthrow Maduro whose failed socialist policies have turned the oil-rich country into an economic hellhole. Trump’s speech came two weeks after Washington imposed new sanctions against Venezuela's national oil company, a move that could topple the finances of the Maduro regime. He then warned: "There is a big political and communications campaign underway which are usually the prelude to larger actions by this government." 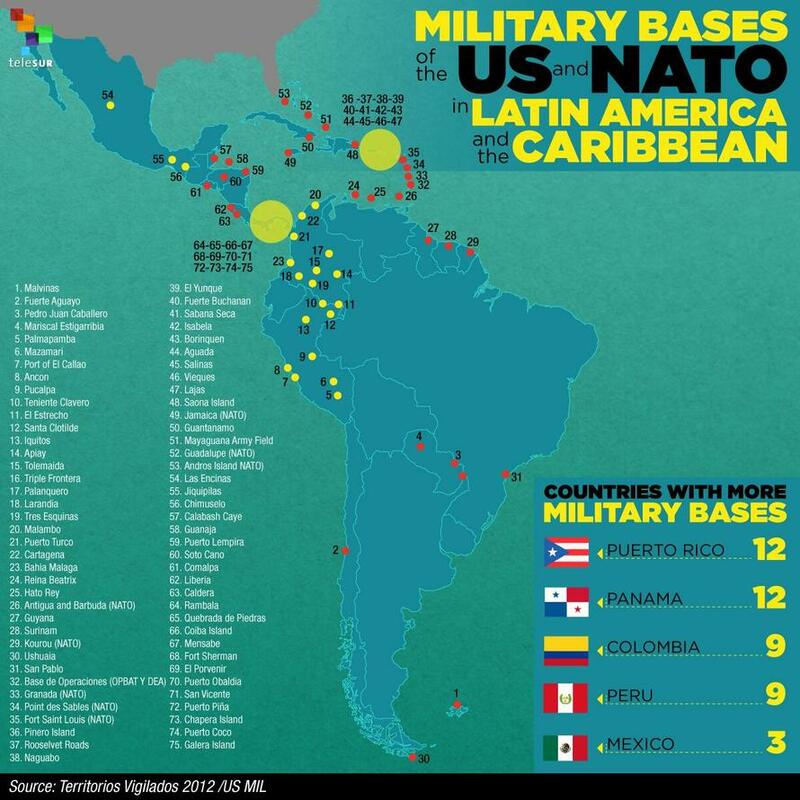 While Maduro has vowed to stay in power, despite American pressure and a growing humanitarian crisis, it seems like a US military intervention could certainly be in the cards.